Hi there, how was you're weekend? Mine was really good! I'm not sure how the weather was where you're living, but here the weather was just perfect! The sun was shining, the temperature was nice, spring is in the air! That's why I'm posting about plants today. At the market last Saturday I bought some tulips to bring spring in our apartment and we would like to buy some more plants. We would like to have 'easy plants' = plants that don't die so fast. Update on the apartment: we did a couple of little project and I'm excited to show you some details! Soon everything will be done and then we can organize the housewarming! 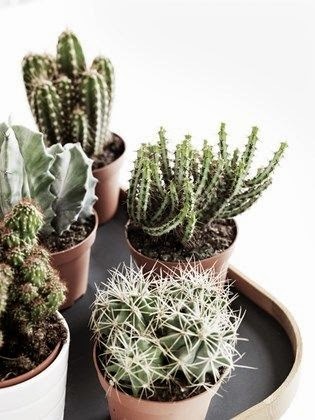 Would love to have some small cactuses and I love these pots for it! Last time we went to IKEA we bought this nice pot for our herbs, love it! 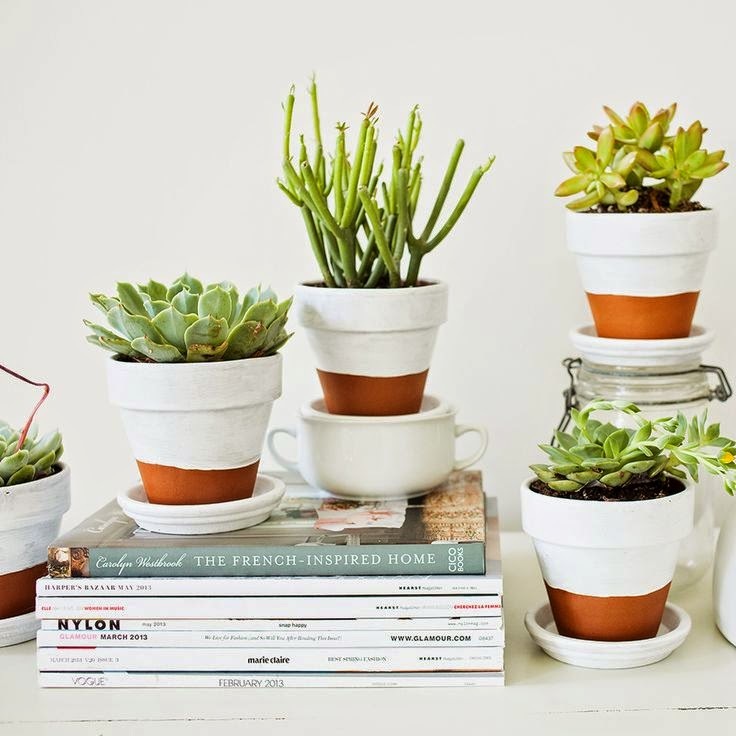 Make these painted pots yourself! 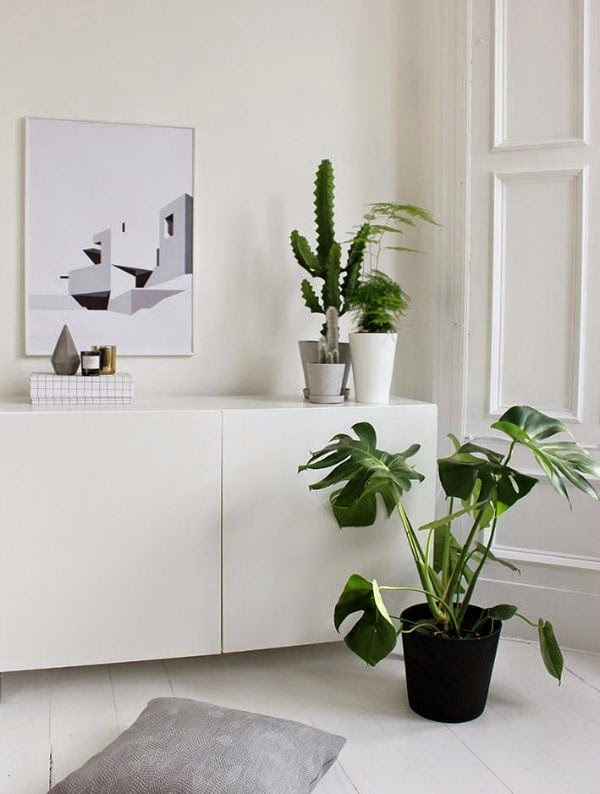 A big plant in a corner like this would be nice too. 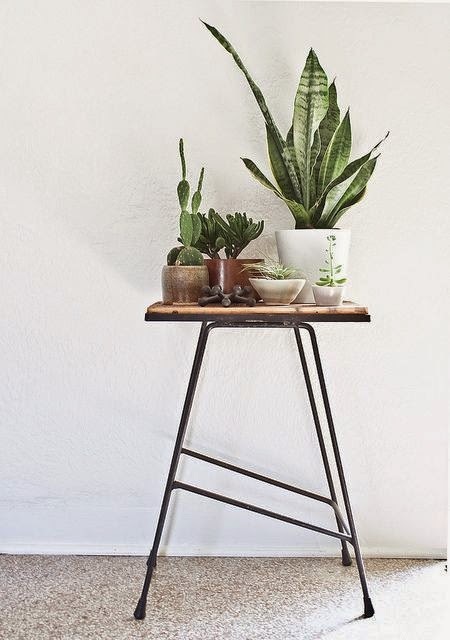 Plant Stools are also popular these days! 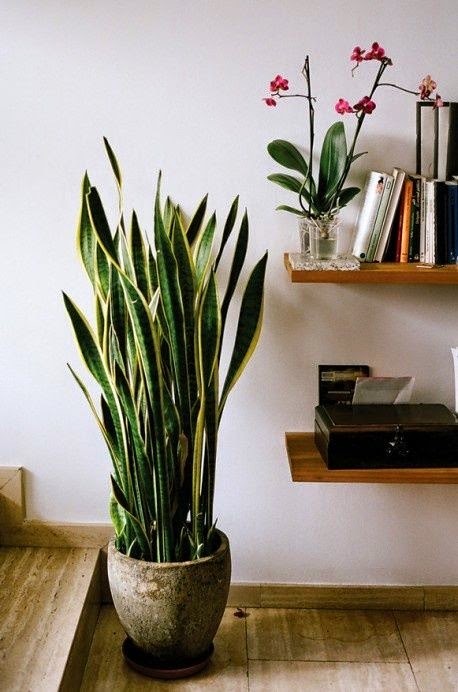 Some plants even clean the air in your house!